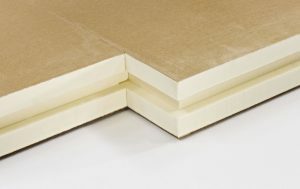 One of the uses of Polyurethane foam sheets, one the most versatile materials in the world, is as an insulation material for homes. Polyurethane foam contains a low-conductivity gas in its cells that have a high thermal resistance. The foam has an R-value that ranges from 5.5 to 6.5 per inch. You can get Polyurethane foam in both closed-cell and open-cell foams. The closed-cell foam has a higher density with the trapped gasses filling space inside. Open cell foam does not have the density of the closed-cell variety because the foam contains air which leads to a lower R-value and a softer texture. One issue with Polyurethane foam is that with a phenomenon as thermal drift, the trapped gas escapes and the sheet gradually loses its R-value. Fortunately, thermal drift only occurs during the first two years, after which the R-value remains unchanged. There are techniques such as a reflective foil barrier which adds to the thermal resistance (and R-value). 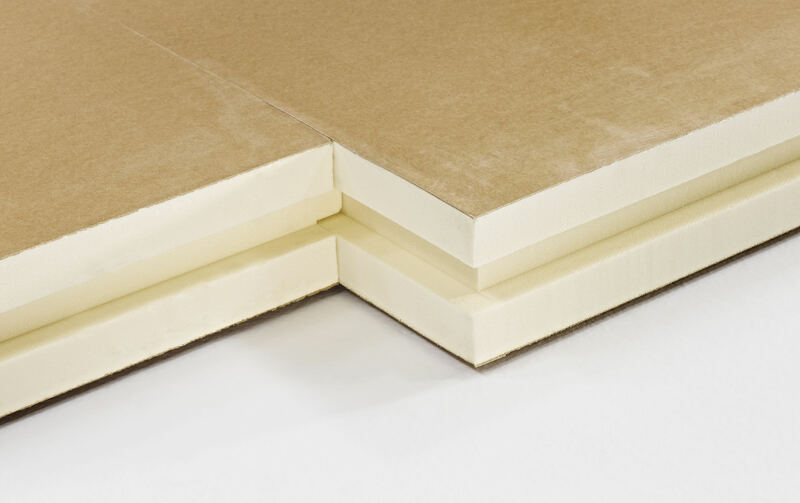 There are also structured insulation panels that consist of foam injection between two wooden skins. The hard foam forms a strong bond with the wooden skins leading to an increase in the insulation of as much as 40% over other materials with the same thickness. There are other uses for Polyurethane foam, especially DIY projects. The Foam Factory, Inc website makes it easy for you to create custom projects, with their products ranging from polyurethane foam mattress replacement to boat cushions.